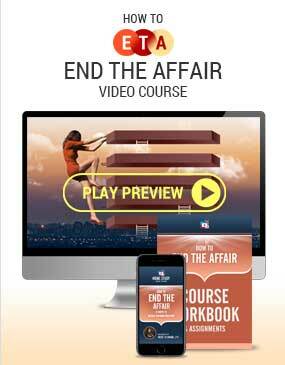 My team and I recently finished creating our Marriage Rehab Affair Recovery Home Study Course for Couples. 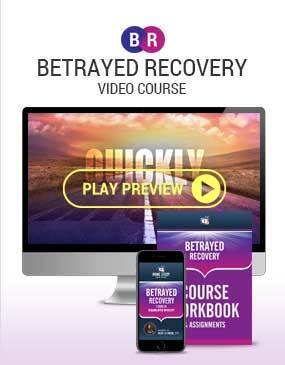 This is really a master class of marriage after infidelity.I designed it for you and your spouse to work together as you go through all of the stages of affair recovery… using the fewest possible steps and cutting months if not years off of your process.How did I do that? You never have to leave your home to participate and benefit from this life transforming information! That’s because it’s all available to you online — ready to access from your phone, tablet of computer… from anywhere in the world. 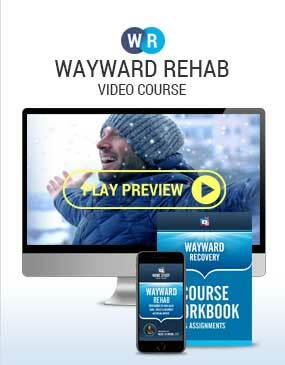 Is my Marriage Rehab process right for you? Well, I have to admit, it isn’t right for every couple. It’s not a quick fix. It’s not a magic bullet. And it’s not a substitute for clinical or medical treatment.  But what it can do… is shorten the timeline from where you are today to where you want to be. Which brings us to an important point. When infidelity has rocked your relationship, you basically have two options. You can stay, or you can walk away. What are the differences between marriages that end from those that rebuild? I believe the biggest differences can be summed up in just two words: LOVE and WILLINGNESS. And here’s why. Only Love can inspire forgiveness (nothing else has the power to overlook betrayal). Only the memory of Love can inspire the desire to Love again. Only Love gives a hurt partner the courage to run towards the marriage rather than run away. Only Love has the power to restore trust, rekindle romance, and help you get past the hurt. I believe it’s because of the power of love why the Chinese characters for the word “crisis” represents both danger and the possibility of turning that danger toward the better. Because… WITH LOVE, ALL THINGS ARE POSSIBLE. The other thing you’ll need is willingness. To understand why willingness is so important, it helps to understand what happens when willingness is absent. What is the absence or opposite of willingness? 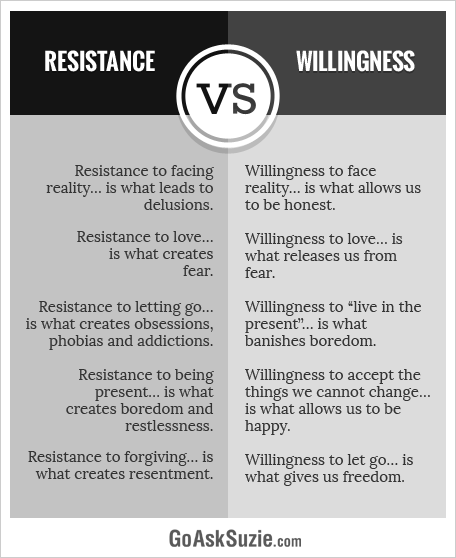 I’m convinced that resistance (lack of willingness) is at the root of most arguments, conflicts, and power struggles. And I’m not alone in this belief. I think if we were to poll 1000 counselors, life coaches, therapists, and psychologists and ask them what they think is the biggest obstacle their clients face, I believe at least 900 of them would agree that it’s “resistance”. Resistance to facing reality… is what leads to delusions. Resistance to love… is what creates fear. Resistance to forgiving… is what creates resentment. Resistance to letting go… is what creates obsessions, phobias, and addictions. Resistance to being present… is what creates boredom and restlessness. Willingness brings us exactly the opposite results. Willingness to face reality… is what allows us to be honest. Willingness to love… is what releases us from fear. Willingness to let go… is what gives us freedom. Willingness to “live in the present”… is what banishes boredom. And willingness to accept the things we cannot change… is what allows us to be happy. But here’s the best thing about willingness. It’s a lot like peanut butter: just a little goes a long way. In the beginning, you don’t have to feel a whole lot of willingness to save a marriage. Even a tiny amount (about the size of a mustard seed) is enough to move the highest mountain. The choice to rebuild is risky, but it doesn’t have to be a gamble if you have even a teaspoon of willingness in your mind and even the tiniest spark of love in your heart. Because love is not a feeling… it’s a choice. If you made it once, then you can choose to make it again. Because the same love that brought you together in the beginning can bring you back together in the end. Because forgiveness is not a divine experience… it’s a human ability. And because nothing (I mean nothing) is impossible to a willing heart. Is rebuilding really a matter of love and willingness? Yes. How could it not be? If you don’t believe me, then consider the opposite. 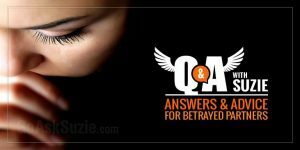 Without love, what would motivate a betrayed partner to forgive?  (Truly forgive, that is.) Without love, what would inspire compassion? Understanding? Trust? And without willingness to change… willingness to stand in the storm… willingness to learn from mistakes… how could any wayward partner be trustworthy again? The reality is, none of that would be possible. That’s why love and willingness are the two keys that unlock the door to rebuilding a stronger marriage after infidelity. 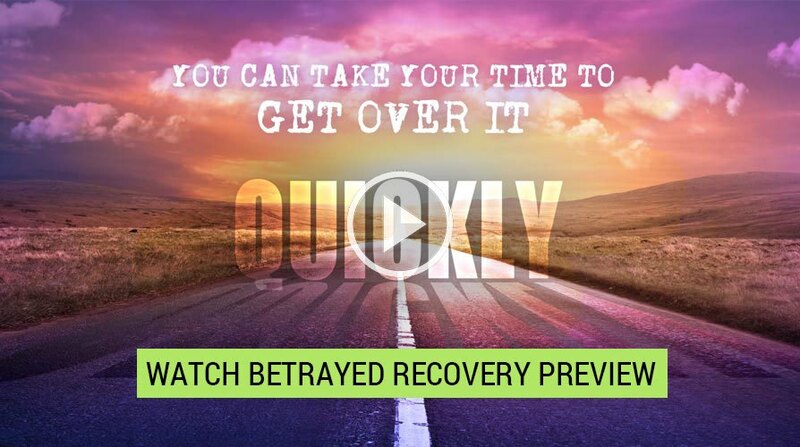 Will you eventually get divorced because of what’s happened, or will you choose to start again and rebuild? As I said at the very start of this article… only you can make that decision. y hope and prayer is that I’ve given you enough to think about to help you make the decision that’s truly right for you. Regardless of which path you decide to take, you’re going to be okay. Because I know there’s a place inside of you that is stronger than anything outside you. Tap into that place and let it guide you back home. P.S. If you’re ready to let go of the past and start over, I can help you do that. 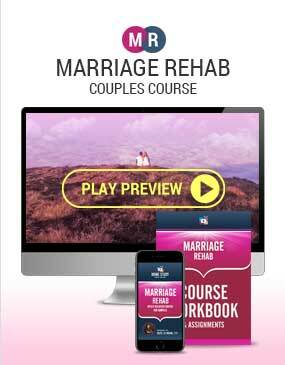 I invite you to check out my Marriage Rehab affair recovery course for couples. 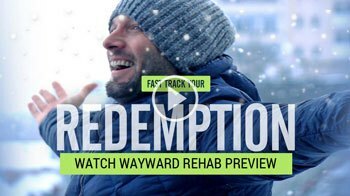 You can click the link below to watch the preview and I think you’ll see why I am convinced this is a complete affair recovery process that has the power to totally transform your situation and truly bless you, your marriage, and your family. When Is Rebuilding Your Marriage the Right Thing?